Join the National Trust for Scotland to hear talks on themes inspired by the photographic collection of E A Hornel, delivered by nine academics, curators, collections managers and researchers from around the UK. During this symposium, we’ll hear how networks used for sharing photographs have developed and changed, from photography’s earliest history to today’s social media platforms. 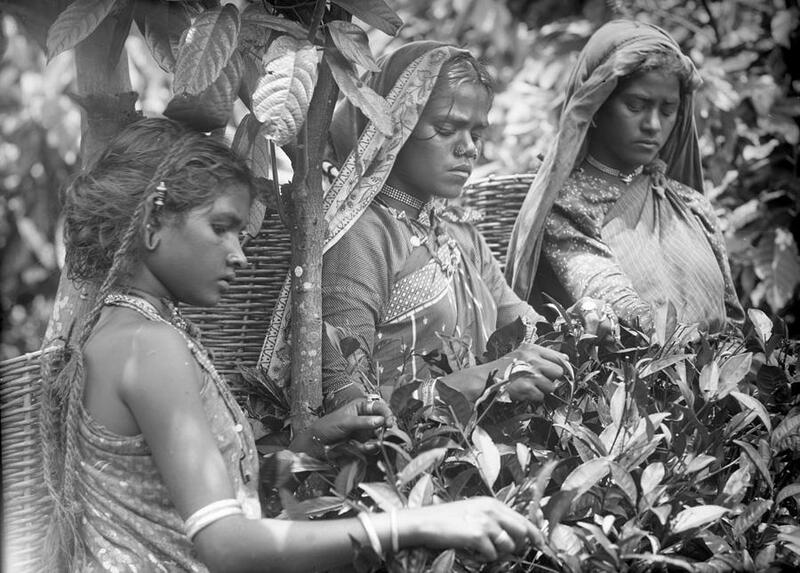 Many of Hornel’s photographs came from Japan, Sri Lanka (then Ceylon) and Myanmar (then Burma). They ask sometimes uncomfortable questions about how ‘foreign’ people and places were viewed and photographed by western visitors. During the symposium we’ll explore examples of this from around the world, from Hornel’s time to today. Taking place in Hornel’s ornate gallery in Broughton House, this symposium is a fantastic opportunity for anyone with an interest in Hornel, the imagery of colonialism or the continually evolving medium of photography and the networks that sustain it, to meet and hear from similarly interested academics, researchers and enthusiasts. Please bring proof of ID for any student tickets. The ticket price includes a drinks reception 18:00-20:00 in the Kirkcudbright Galleries on Monday 8 April. This will provide an opportunity to meet other symposium attendees and explore the exhibition Hiroshige's Japan: Views of Mount Fuji, which recently sold out at Oxford’s Ashmolean Museum. A buffet lunch at the Selkirk Arms on Tuesday 9 April is also included.